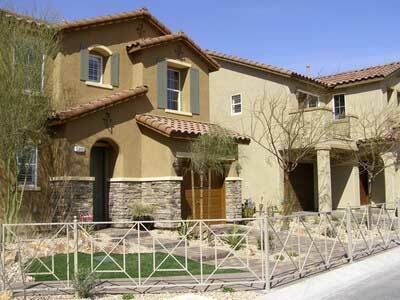 Azure Canyon homes for sale in Las Vegas, Nevada unveiled at Mountains Edge master plan in the southern valley. Three new two story model homes will be shown and constructed on larger lots. The home floor plans is a response by Pulte Home to buyers livability needs including energy efficiency, larger outdoor living area, comfortable square footage and livable floor plans.